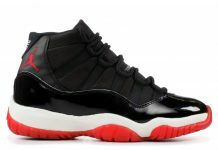 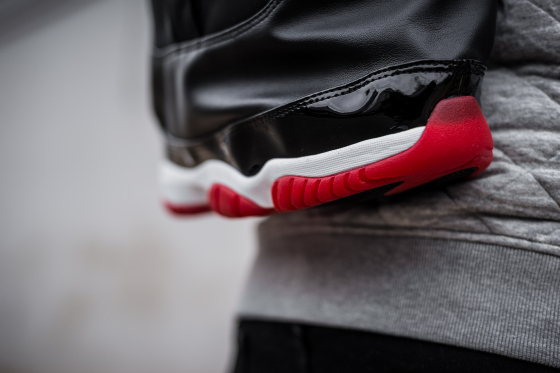 Sometimes, being a fan of Air Jordan is more than just wearing the shoes but a lifestyle that meets every purpose. 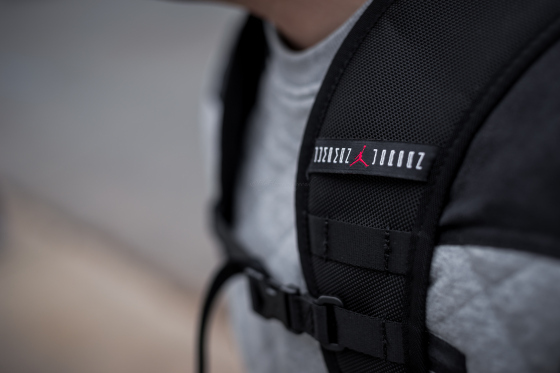 Tired of the usual bookbag style? 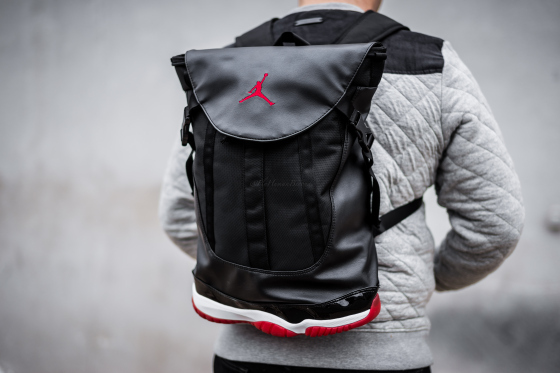 No worries, Jordan Brand has you covered with an Air Jordan 11 Retro “Bred” inspired backpack. 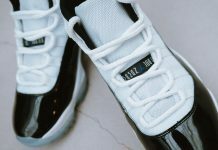 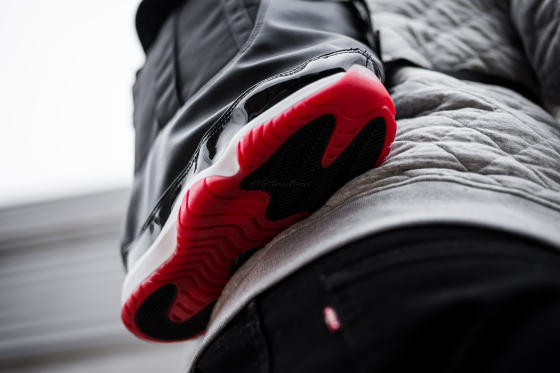 The bookbag comes equipped with a bottom that incorporates the Air Jordan 11 sole, Mesh materials and even the small details found on the actual sneaker. 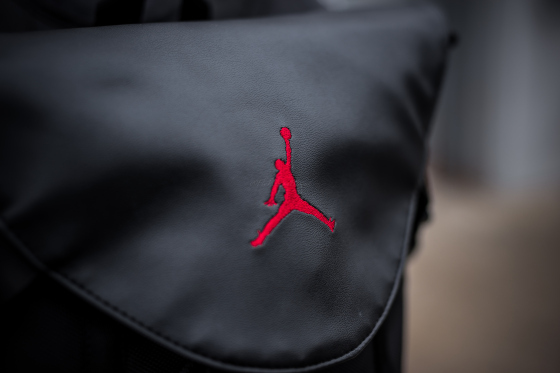 Scoop this book bag up now at PS.